Why not think about doing a Duke of Edinburgh’s (DofE) Award? Anybody can try for an award but you need to bear in mind that all awards must be finished by the time you reach your 25th birthday. 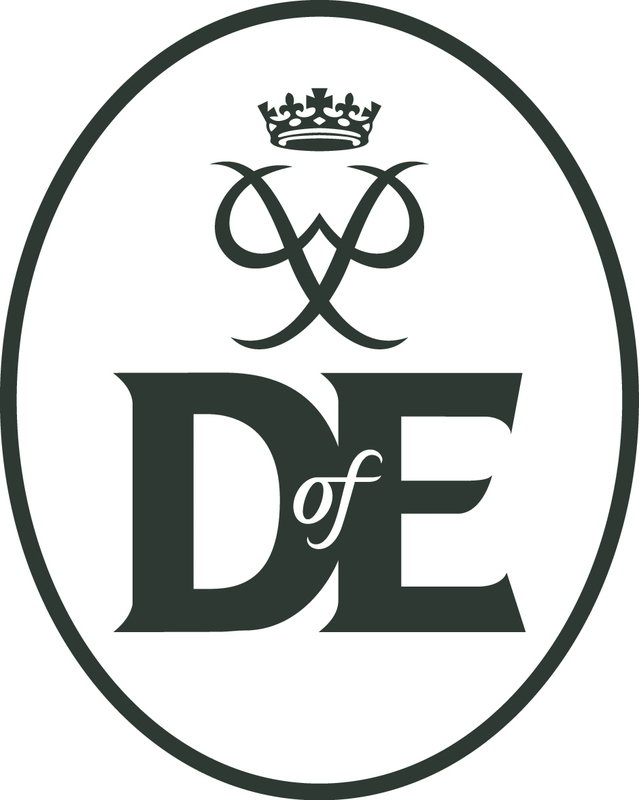 The DofE Award is a voluntary programme of activities which you can do in your spare time and there are three different awards – Gold, Silver and Bronze, but you don’t have to do them all. You can start this award when you are 14 and it will take you at least six months to complete. You can start this award when you are 15 and it will take you at least 12 months to complete. You can only do this award if you are 16 or older. This is the most difficult of the three awards and it will take you a minimum of 18 months to complete. Most people start with the Bronze award, as it’s the easiest one, and work their way up to Gold. Expeditions – to encourage a spirit of adventure and discovery. You have to show that you have done one activity for each area. More details of these can be found on the Duke of Edinburgh’s Award website. The DofE Award is a great way to improve on your existing skills and learn new ones. It is also something that you can put down on your CV and it might help you in your chosen career as lots of employers now regard the award as an extra qualification. You could ask at your school or college to see if they run the award. You could also do the award through a lot of uniformed organisations such as scouts, guides, ATC, ACF, girl’s brigade, or even your local youth club. To get more details about the awards have a look at the Duke of Edinburgh’s Awards website.